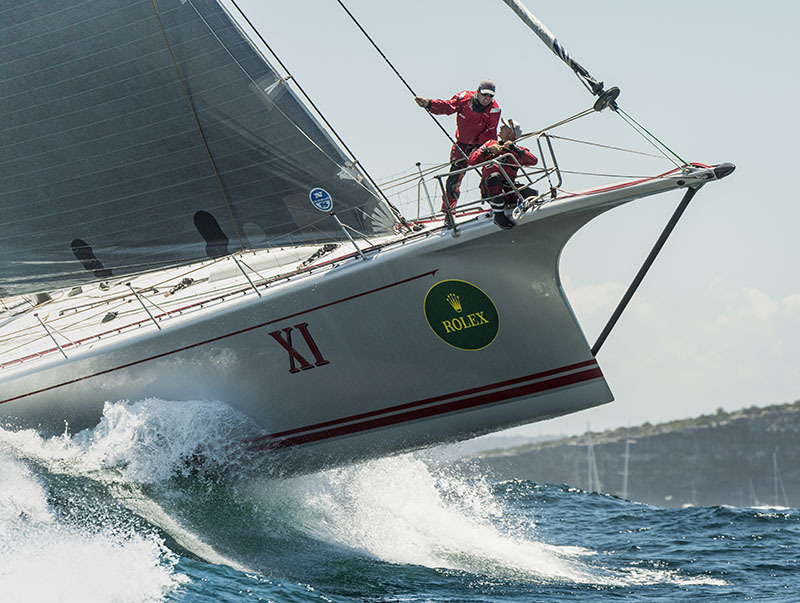 THE day after Christmas this year will see five 100-foot monohulls, each crewed by some of the planet’s best professional sailors, looming large on Sydney Harbor as they set out to sea in pursuit of the coveted line honors at the 2018 Rolex Sydney Hobart Yacht Race. 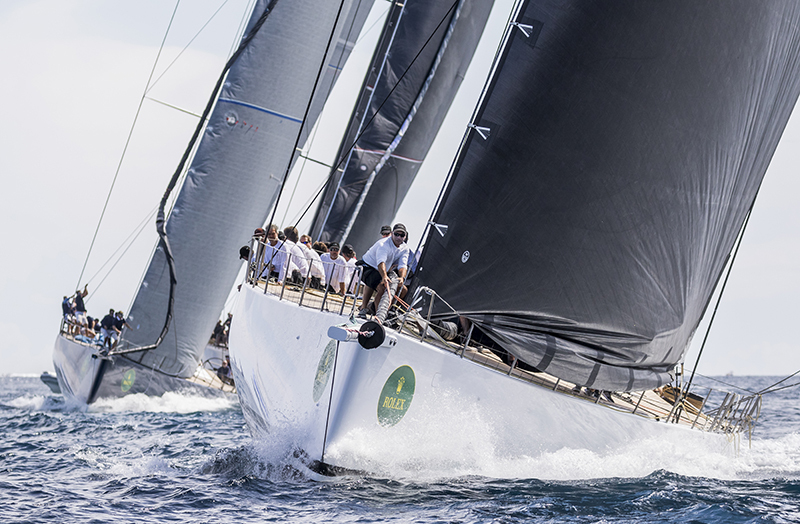 The 74th edition of the annual yachting classic, which will traverse a 628-nautical-mile route from Sydney Harbor to the coast of Hobart, Tasmania (passing through the formidable Bass Strait and Derwent River), this year is expected to have some 92 yachts ranging in size from 30 feet to the abovementioned goliaths competing for top prizes. 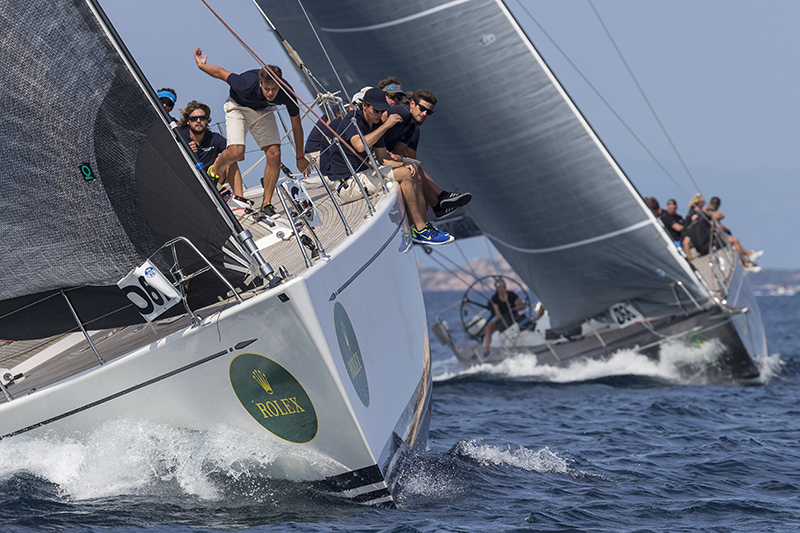 Certainly, among the most coveted prizes are the Rolex timepieces, which will be awarded to line honors and overall winners as determined through International Rating Certificate handicap rules. 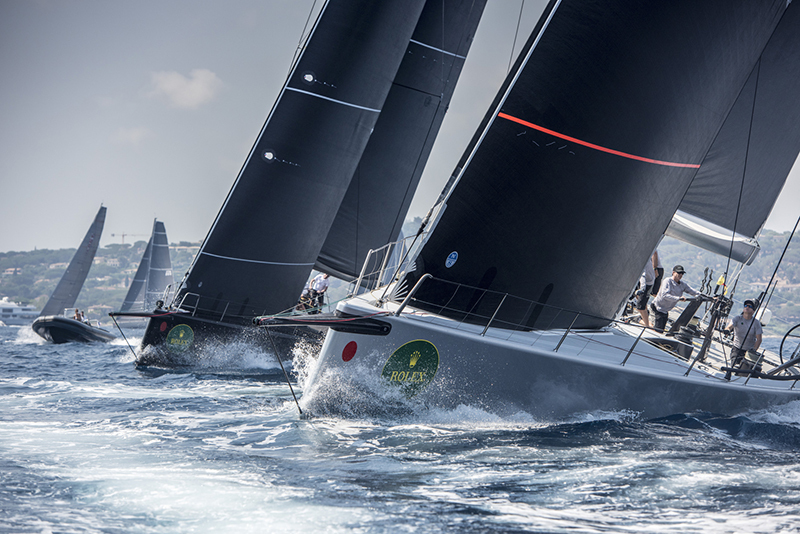 Heading the monohulls is Wild Oats XI, owned by the Oatley family and skippered by Mark Richards, which is assumed to settle for no less than a victory — its ninth in the race, if ever it does achieve its target. 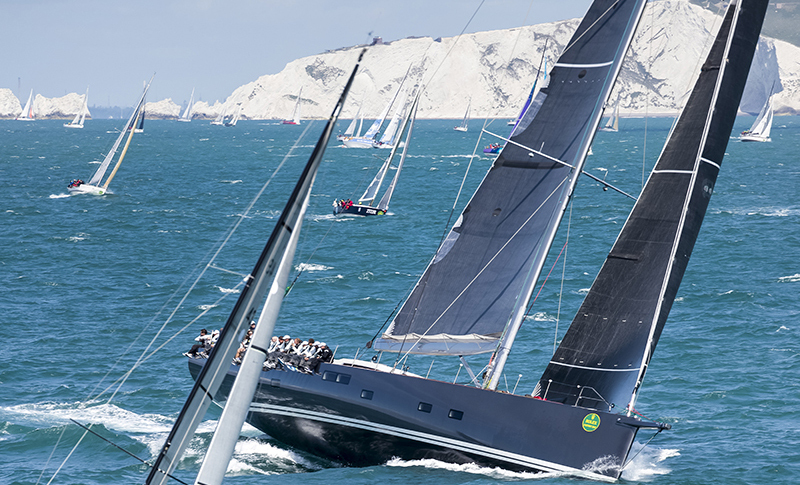 But it is also expected to face stiff opposition from Jim Cooney and Samantha Grant’s Comanche, which is looking to repeat its success last year. 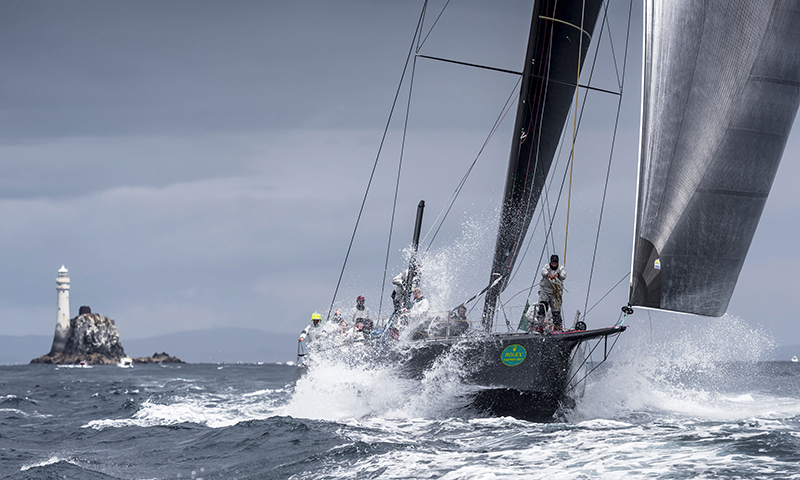 Comanche, it should be noted, is no pushover as it set last year a new race record time of 33 hours, 15 minutes and 24 seconds. Unfazed by all this are Christian Beck’s InfoTrack and Peter Harburg’s Black Jack which, while not favored in the pre-race title claims, have both tasted victory under previous names and owners. 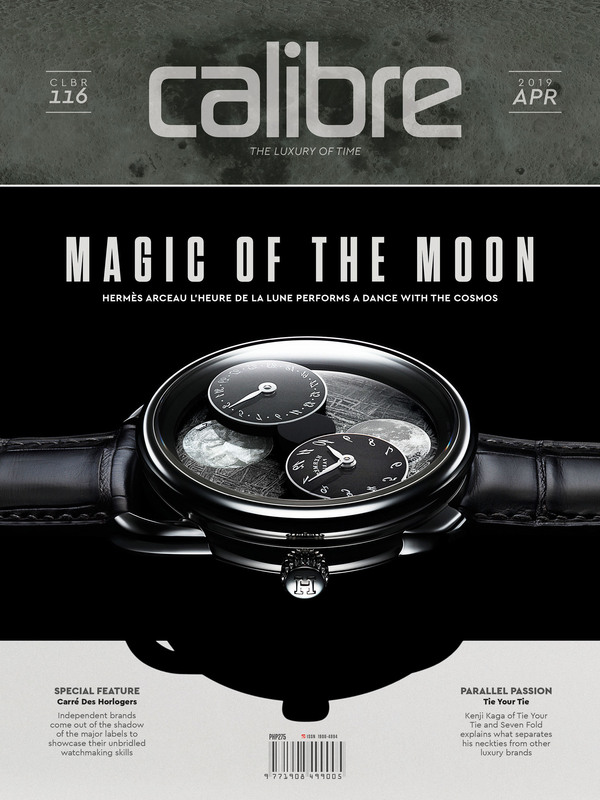 Just as credible a threat is Seng Huang Lee’s Scallywag. 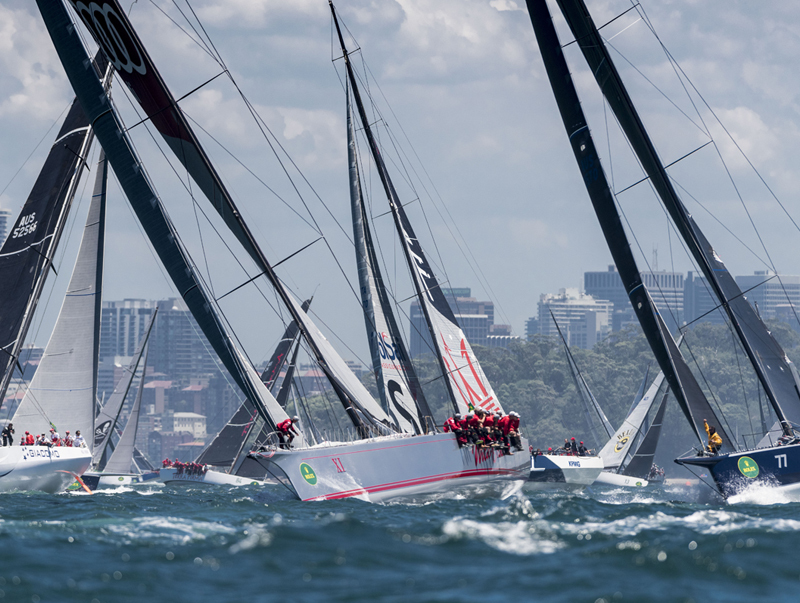 Comprising the field of 92 entrants — the sight of their mass start at Sydney Harbor should be nothing short of spectacular — are yachts from the six Australian states, plus those from China, France, Germany, Hungary, Hong Kong, Poland, Russia, the United Kingdom and the United States. 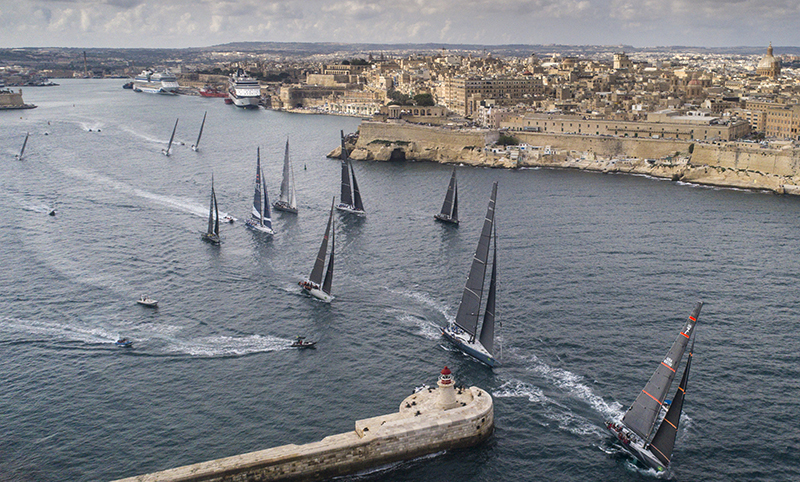 On board some of them are illustrious and seasoned yachtsmen, like local hero Tony Ellis, who is set to equal the existing record of 51 “trips south” as a crewman for Triton, and Australian sailing federation president Matt Allen, who took 28 attempts at skippering a yacht in order to clinch an overall victory and finally receive the famous Tattersall Cup and Rolex timepiece. 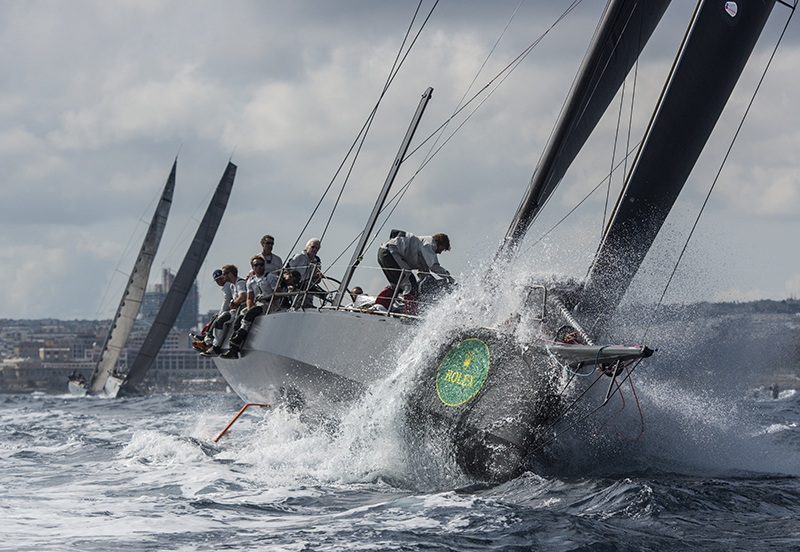 First mounted by the Cruising Yacht Club of Australia in 1945, this offshore race is regarded in the yachting community as a guardian of the traditions and values of the sport — the same ideals towards which Rolex, which has always sought to associate with activities driven by passion, excellence, precision and team spirit, naturally gravitate. 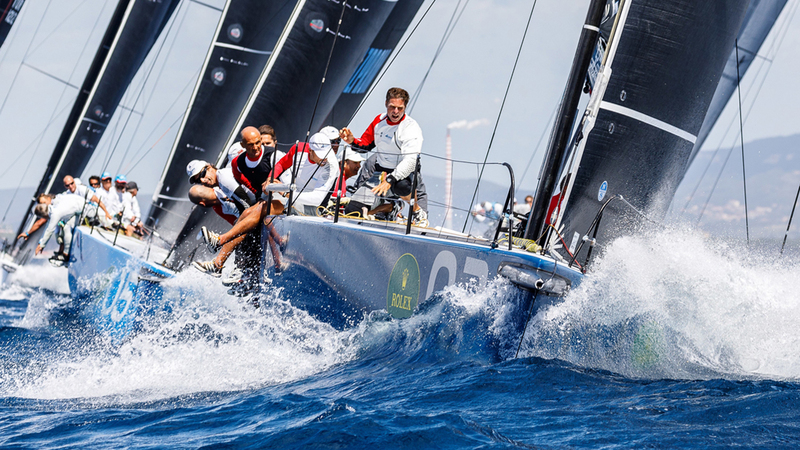 Not surprisingly, the Swiss watchmaker has been the title sponsor of this nautical classic since 2002. 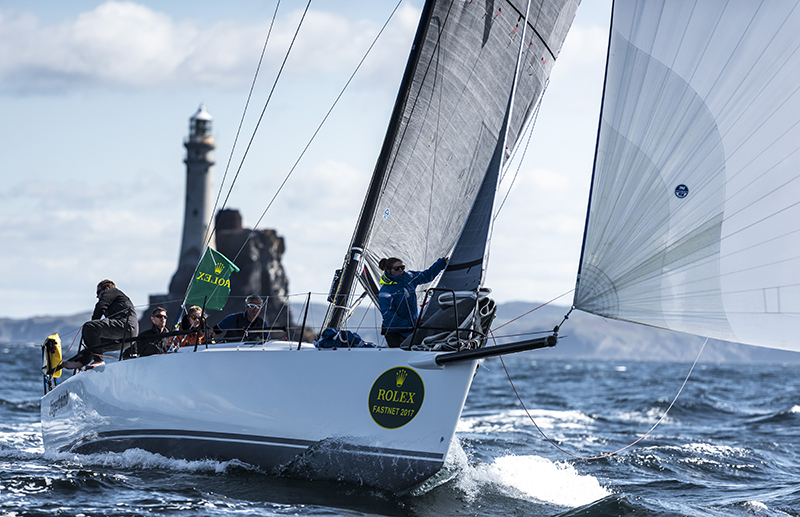 Well, Rolex has been drawn to yachting since the late 1950s, and today serves as the title sponsor of 15 major international events, like the Rolex Middle Sea Race, the biennial Rolex Fastnet Race, Rolex TP52 World Championship, Maxi Yacht Rolex Cup and Rolex Swan Cup. 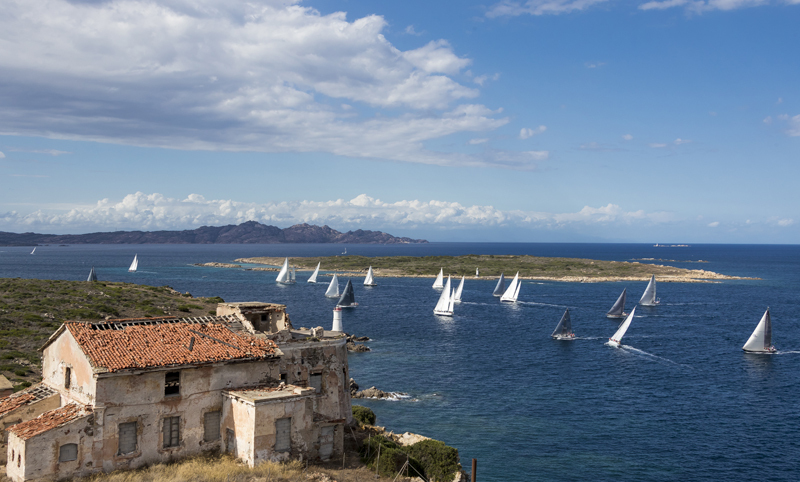 It is also a close partner to the most prestigious yacht clubs in the world, the Cruising Yacht Club of Australia, Yacht Club Costa Smeralda (Italy), New York Yacht Club (United States) and the Royal Yacht Squadron (Cowes, United Kingdom) among them. 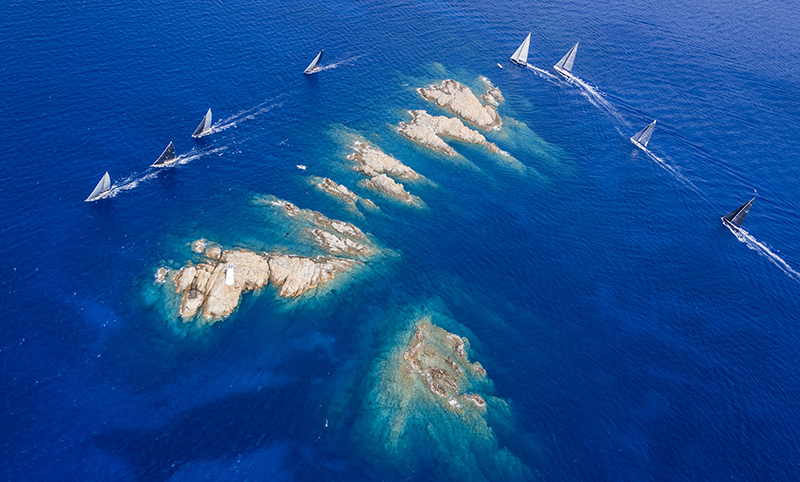 No doubt, Rolex follows the sea.